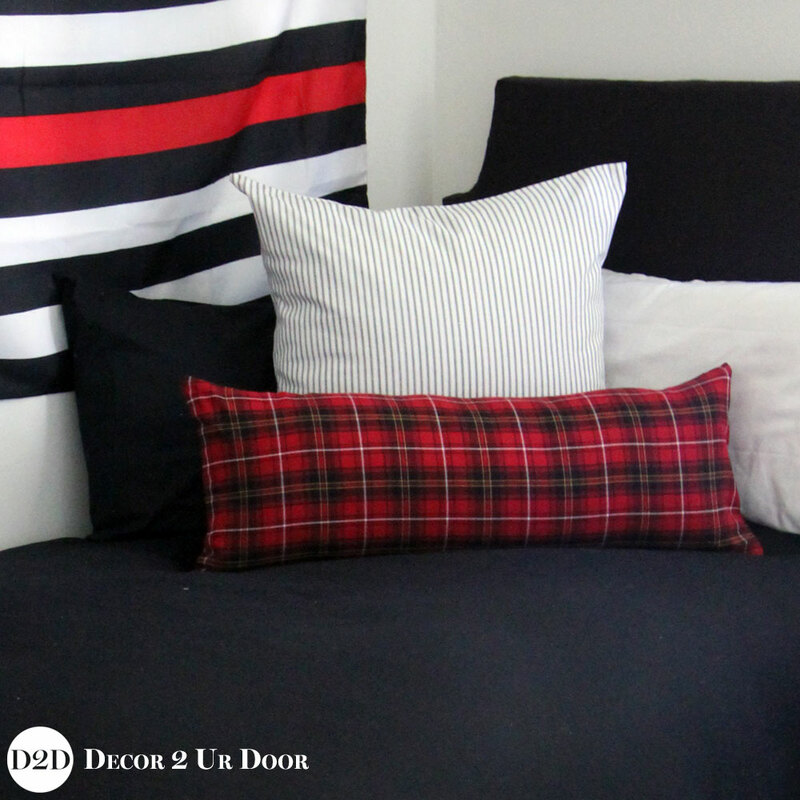 This Black and Red Plaid Guys Dorm Bedding Set is one of our favorite dorm bedding sets for guys. We love the simple and bold black paired with a manly plaid accent to complete the look. It’s simple yet stately. This set would be perfect in any guys dorm room… especially collegiate themed like UGA, etc! Go Dawgs! 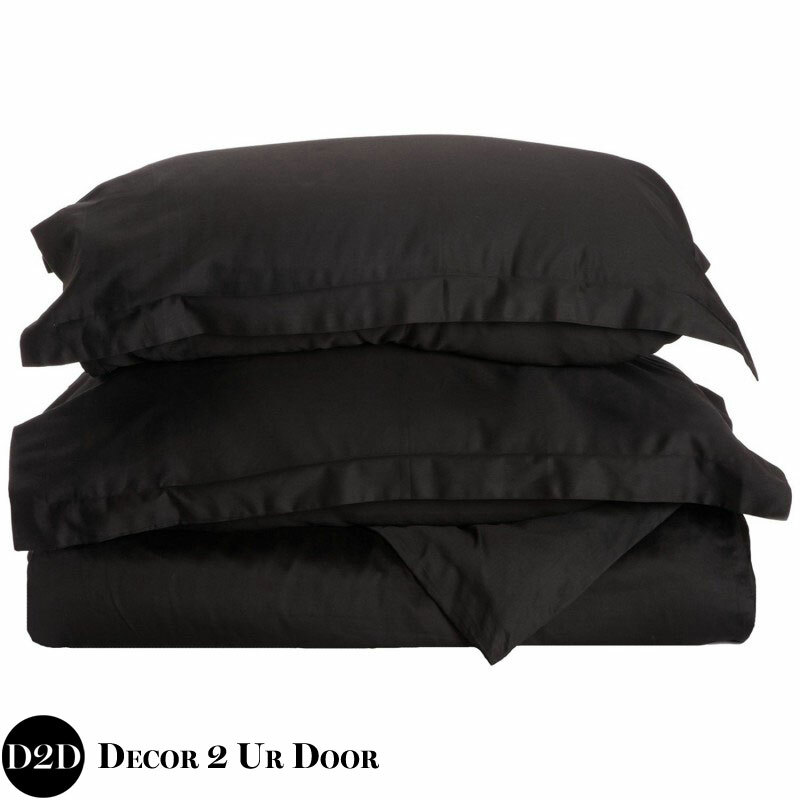 I ordered the “guys” dorm set and accessorized with other girly details. My dorm room is better than I imagined!